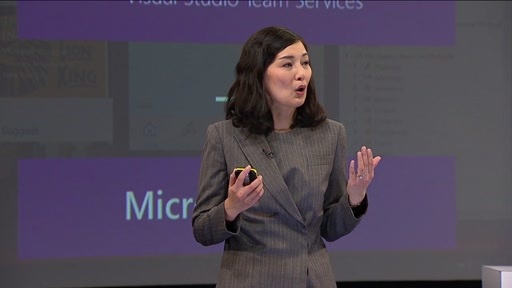 Xamarin enables C# developers to become native iOS, Android, and Windows mobile app developers overnight. 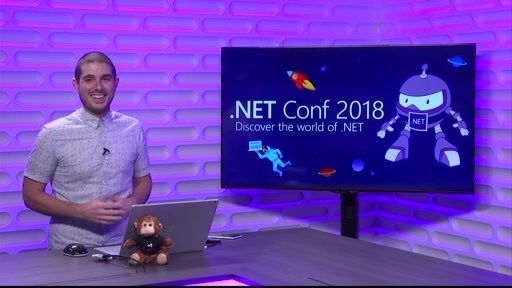 In this session, learn how to leverage your existing .NET and C# skills to create iOS and Android mobile apps in Visual Studio with Xamarin. 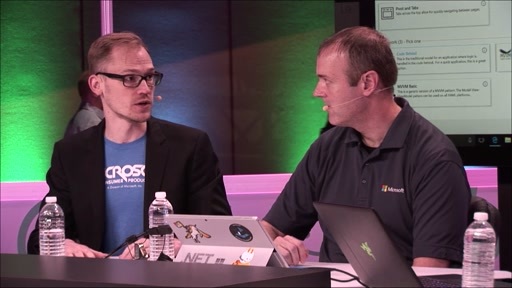 In addition to allowing you to write your iOS and Android apps in C#, Xamarin lets you reuse existing .NET libraries and share your business logic across iOS, Android, and Windows apps. 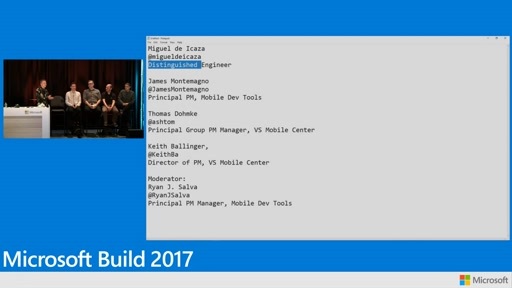 During this session we cover the Xamarin platform and how to create native iOS, Android, and Windows apps in C#. 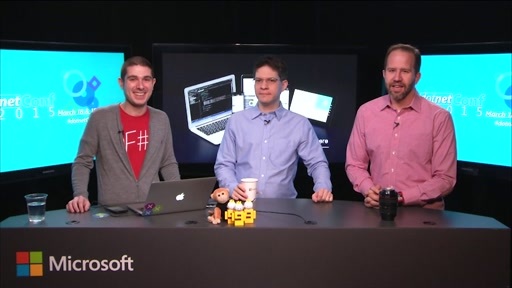 See what is new and next for Xamarin development inside of Visual Studio. 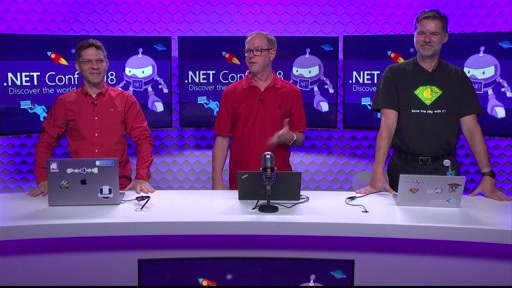 Moreover, we focus on the code, with several live coding adventures throughout the entire session and showing you the latest and greatest in native cross-platform development. This was amazing! 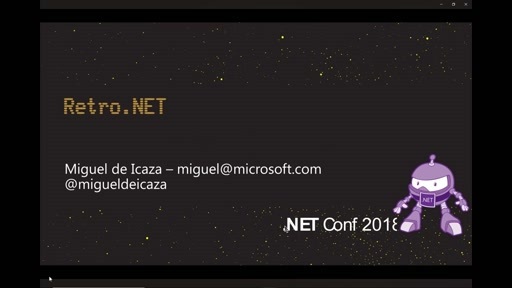 building libraries in .NET that you can insert into other languages and platforms is amazing! 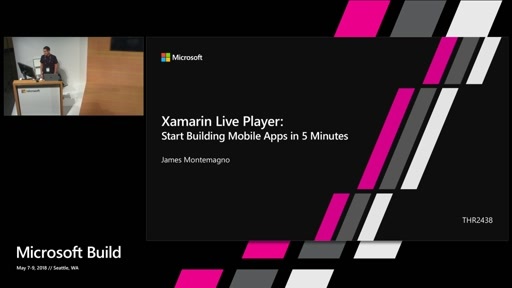 Xamarin Live Player -WOW! The whole thing was awesome! 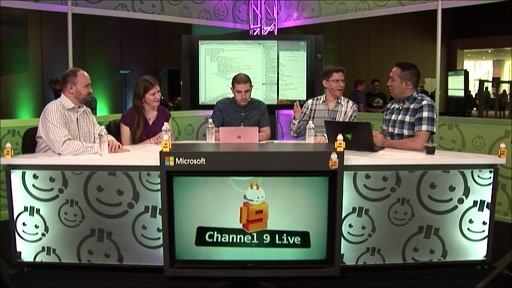 Xamarin Live Player work only in Visual Studio for Mac Alpha or Beta? After to update Visual Studio for Mac to 7.0 (build 3146) version, the pair device not exists. You guys and your team are amazing. 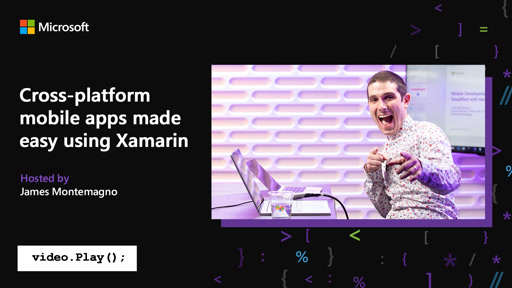 I am super excited with VS 2017 on the Mac and now seeing all the capability that Xamarin offers as a tool for cross platform development. Keep up the super awesome work! So you don't need a mac to compile code for iOS anymore?